Health Net Federal Services should be commended for meeting strict quality standards. 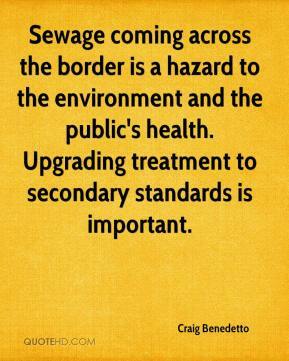 It is critically important for health care organizations to make a commitment to quality and accountability. 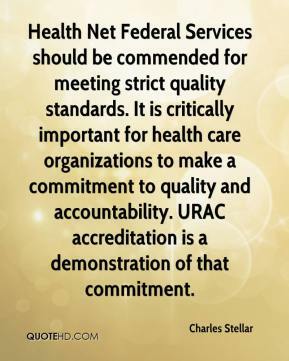 URAC accreditation is a demonstration of that commitment. 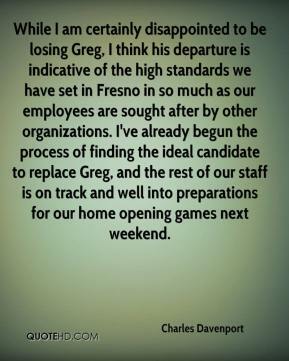 While I am certainly disappointed to be losing Greg, I think his departure is indicative of the high standards we have set in Fresno in so much as our employees are sought after by other organizations. I've already begun the process of finding the ideal candidate to replace Greg, and the rest of our staff is on track and well into preparations for our home opening games next weekend. 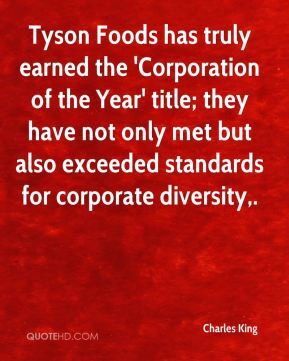 Tyson Foods has truly earned the 'Corporation of the Year' title; they have not only met but also exceeded standards for corporate diversity. 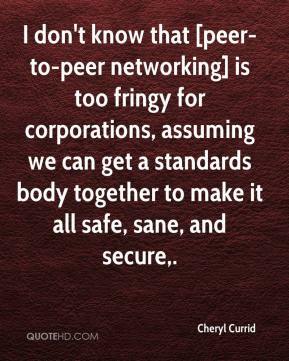 I don't know that [peer-to-peer networking] is too fringy for corporations, assuming we can get a standards body together to make it all safe, sane, and secure. 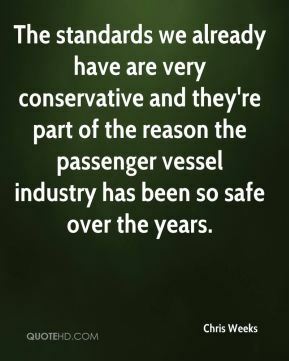 The standards we already have are very conservative and they're part of the reason the passenger vessel industry has been so safe over the years. 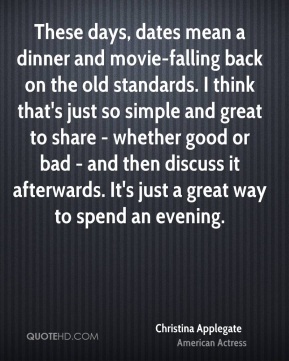 These days, dates mean a dinner and movie-falling back on the old standards. I think that's just so simple and great to share - whether good or bad - and then discuss it afterwards. It's just a great way to spend an evening. A lot of questions deal with the application process. 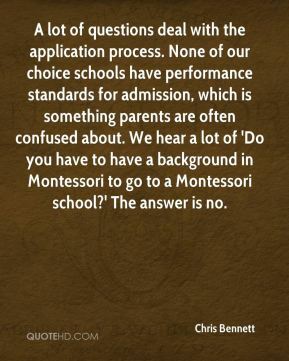 None of our choice schools have performance standards for admission, which is something parents are often confused about. We hear a lot of 'Do you have to have a background in Montessori to go to a Montessori school?' The answer is no. 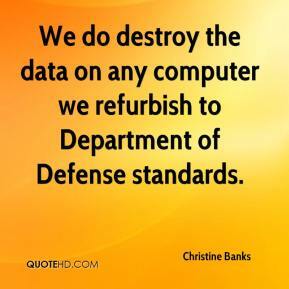 We do destroy the data on any computer we refurbish to Department of Defense standards. 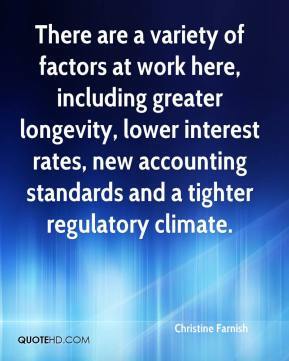 There are a variety of factors at work here, including greater longevity, lower interest rates, new accounting standards and a tighter regulatory climate. Implementation of the new standards may require auditors to change their approach and perhaps the nature of the audit procedures performed. 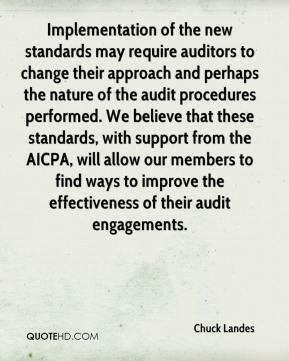 We believe that these standards, with support from the AICPA, will allow our members to find ways to improve the effectiveness of their audit engagements. Students don't get enough sleep or exercise. They set high standards for themselves. 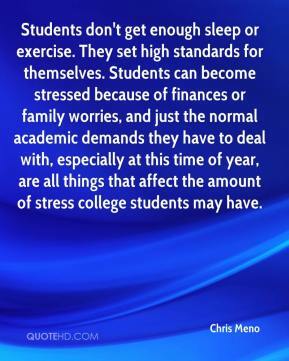 Students can become stressed because of finances or family worries, and just the normal academic demands they have to deal with, especially at this time of year, are all things that affect the amount of stress college students may have. 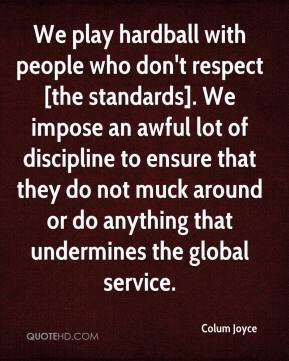 We play hardball with people who don't respect [the standards]. We impose an awful lot of discipline to ensure that they do not muck around or do anything that undermines the global service. 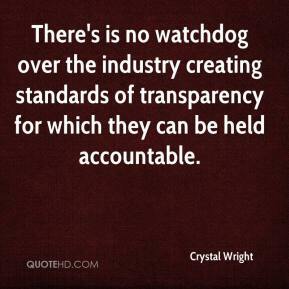 There's is no watchdog over the industry creating standards of transparency for which they can be held accountable. 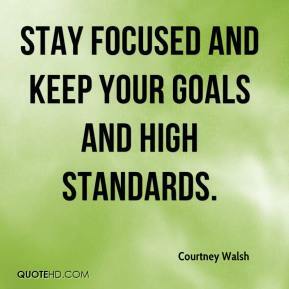 Stay focused and keep your goals and high standards. 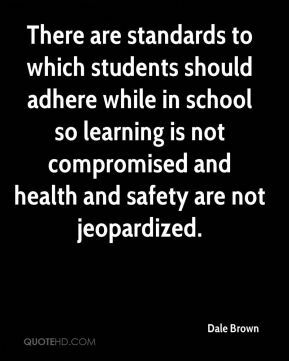 There are standards to which students should adhere while in school so learning is not compromised and health and safety are not jeopardized. The standards we've set allows guys like Kevin to know we're a program on the rise. 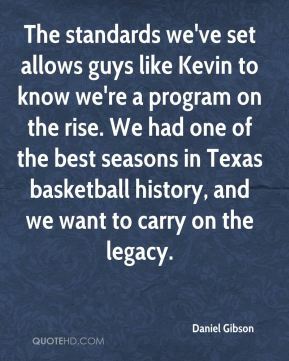 We had one of the best seasons in Texas basketball history, and we want to carry on the legacy. 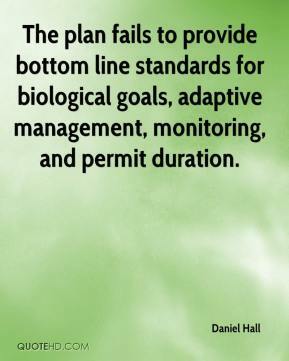 The plan fails to provide bottom line standards for biological goals, adaptive management, monitoring, and permit duration. 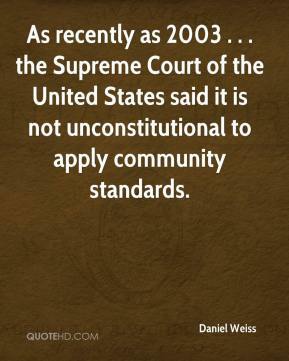 As recently as 2003 . . . the Supreme Court of the United States said it is not unconstitutional to apply community standards. There ought to be questions about whether state standards are preparing students for the challenges of college, work and the real world. 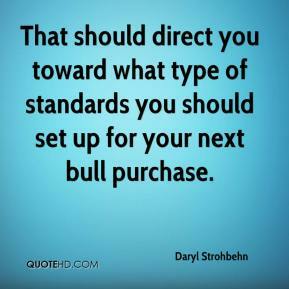 That should direct you toward what type of standards you should set up for your next bull purchase. 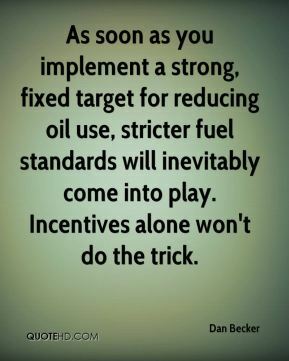 As soon as you implement a strong, fixed target for reducing oil use, stricter fuel standards will inevitably come into play. Incentives alone won't do the trick. 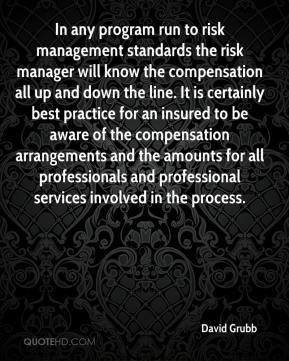 In any program run to risk management standards the risk manager will know the compensation all up and down the line. It is certainly best practice for an insured to be aware of the compensation arrangements and the amounts for all professionals and professional services involved in the process. 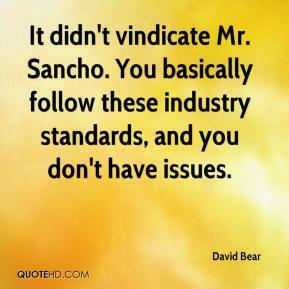 It didn't vindicate Mr. Sancho. You basically follow these industry standards, and you don't have issues. 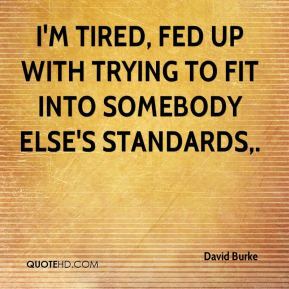 I'm tired, fed up with trying to fit into somebody else's standards.